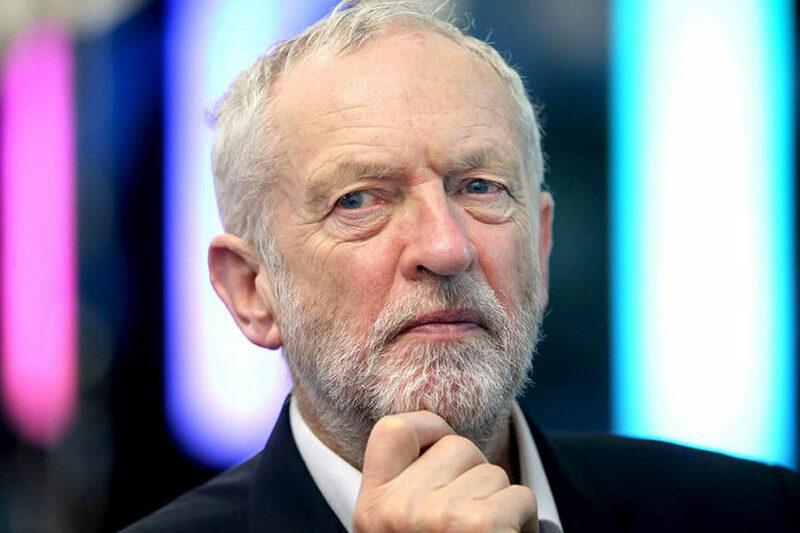 (JTA) – British Labour leader Jeremy Corbyn admitted privately that evidence of antisemitism in the party has been “mislaid, ignored or not used,” The Sunday Times reported. Corbyn made the admission during a meeting in February with Jewish Labour lawmaker Margaret Hodge, which was secretly recorded. The Sunday Times called it the first time Corbyn has cast doubt on his own staff’s ability to tackle the problem that has dogged his leadership for years and whether they have mishandled evidence of antisemitism and racism. Hodge told the BBC she made the recording as an “insurance policy.” In the recording, Corbyn discussed his intention to recruit Labour peer Lord Falconer to review the party’s complaints process. “He will look at the speed of dealing with cases, the administration of them and the collation of the evidence before it’s put before appropriate panels… because I was concerned that it was either being mislaid, ignored or not used, and there had to be some better system,” Corbyn said in the recording. The newspaper reported last week that the party while led by Corbyn has failed to investigate and discipline hundreds of antisemitism cases, according to a leak of party emails. The British Jewish Labour Movement hours later passed a motion of no-confidence on Corbyn. Some 85 percent of British Jews believe Corbyn, who has long associated with Palestinian radicals and in at least one case a Holocaust denier, is antisemitic and they say he is responsible for a hostile environment in a party that for over a century was a natural home for Jews.